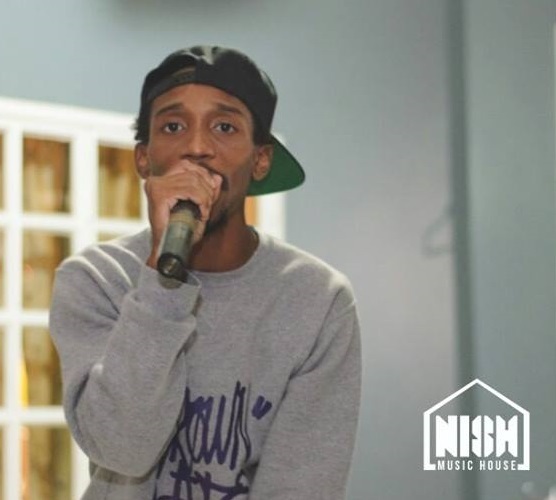 The No Tomorrow Oratory Compilation (NTOC) is the first installment of a 3-part album series from rapper and songwriter NISH. 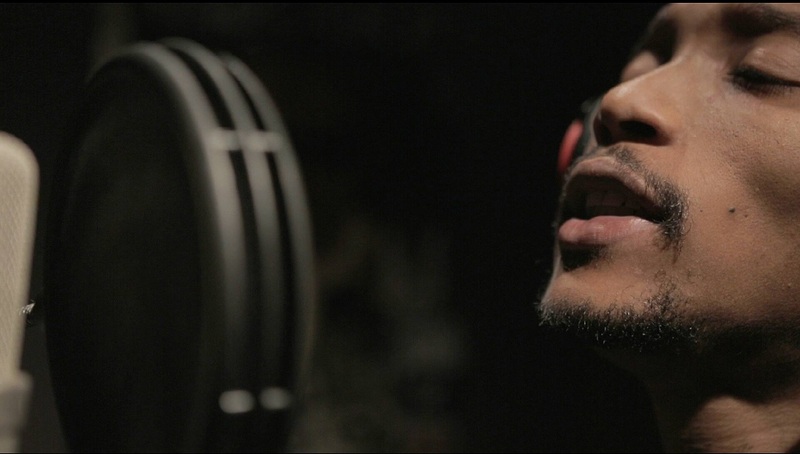 The project was released on July 6th 2016 with the simultaneous launch of NISHMUSICHOUSE.COM, the platform that is to be the home and sanctuary for the creation of music from the rapper, videographer and entrepreneur. Living in Trinidad, where the dominant form of locally produced music is Soca, finding a platform for Hip Hop music was always a challenge. Entities like HipHopTT and The Hip Hop Show, as well as artists like the Jillionaire have all recently provided forums whereby fans can enjoy quality local Hip Hop; But the restrictions on music played during the Carnival season, the “underrepresentation” of local Hip Hop on the radio stations, the lack of events that spearhead the culture have all continued to be persistent obstacles. NISHMUSICHOUSE.COM was created as the vehicle by which NISH could present his visions directly to the fans, uninfluenced and uninterrupted by the opinions of the mainstream, the pervading pressures and trends. It offers the opportunity to subscribe directly to NISH. Subscribers will get exclusive information on all NISH’s upcoming projects and free selected downloads & merchandise as the year unfolds. The idea is that we can essentially create our own safe zone to enjoy the Hip Hop creativity coming out of the island in its purest form. NISH views his subscribers as the army of people who are not afraid to demand that the artists they listen to be authentic in the music and vision they present to the world. If you are a fan of NISH, then subscribing to NISH MUSIC HOUSE allows you to join a community of people who genuinely want to embrace and encourage the style of inspiring, creative and original Hip Hop music that NISH consistently offers. As NISH grows as an artist, so will the benefits and exclusive content that subscribers will be privy to in the future. The current focus of the website is the NTOC Volume 1. The project represents more than just a compilation of music, it is a proclamation and a message of perseverance and self-confidence. The NTOC reflects NISH’s belief that there is no expiration date on your dreams, and the greatest failure is not ever truly pursuing them with your best effort. For this reason, NISH refers to the project as an Oratory Compilation. Oratory refers to art of public speaking, the ability to express oneself clearly and eloquently. It is also used to describe a place of worship, a small chapel for the purpose of self-reflection and connection with the Creator. For NISH, the word perfectly describes the machinations behind the project that took his entire life to produce. There is a tone of defiance in the album, with songs like NTOC, Cold World and Ghetto Story providing a direct exposé of the consequences of the restrictive and often oppressive attitude of the modern world. The debauchery surrounding local and international systems and institutions is highlighted unapologetically in many of the offerings on this project. In contrast to this, many of the songs reflect the more personal journey of pursuing and achieving your dreams and goals in life. Songs like Rose Thorn, Us Against the World, Tables Turn and Running Out of Time seem to be directly speaking to anyone fighting for a dream. It is obvious that the inspiration is reflective of NISH’s own hard earned journey to success. Still there are other songs, like Raindrops and You Saved My Life, that reveal a softer, less militant side of NISH, giving us rare insights into his elusive character and life. There is no doubt that this is just the beginning for NISH MUSIC HOUSE, appropriately launched with the NTOC: No Tomorrow Oratory Compilation, the apocalypse to end one era in the life of NISH, and to make room for an unprecedented future.